What do you do when Life Redraws Your Map? I grew up in Rumson, NJ by the ocean (I used to say “the jersey shore” but can’t anymore) spending my Sea Bright, NJ post Hurricane Sandy summers on the beach in Sea Bright and sailing in the briny rivers and ocean. There were “traditions” around certain weather occurrences, like the annual Nor’easter that helped get the boat out of the water, the annual winter beach erosion and summer rebuilding and the very very rare snow on the beach. 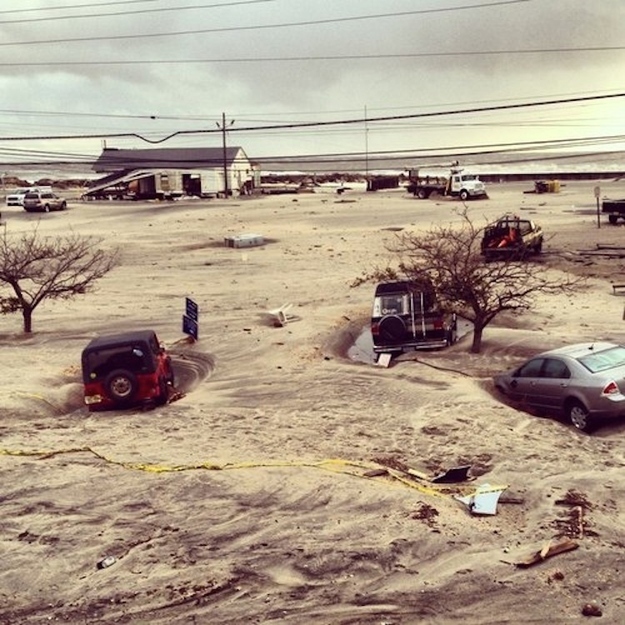 On Monday, October 29, 2012, Hurricane Sandy re-designed that coastline. In 1938, a Category 5 hurricane, “The Great New England Hurricane”, literally reshaped the coastline of Rhode Island…so much so that the US Army Corp of Engineers had to redraw the national maps of New England. It killed about 700 people, cost about $39.2B in 2005 USD, and like Hurricane Sandy, hit during an Astrological (Autumnal Equinox) Full Moon with a 16’ storm surge into Narragansett Bay. I’ve heard first-hand accounts of that storm from friends up in Maine and the fear and loss are still palpable. Mantoloking Bridge - Hurricane SandyWhile I loved hanging out with my friends on the beach in Sea Bright, NJ all summer long as a kid, I never understood the grand mansions and condos that were build (and rebuilt) on Sea Bright’s very narrow slit of land which the ocean washed over, breaking sea walls, destroying property almost every year, turning parts of Rumson into ocean property. Each time, government money was spent to bring in sand and rebuild Sea Bright, trying to preserve a way of life. And each time, the ocean made it clear it was in charge. This was, and still is, a predictable cycle. 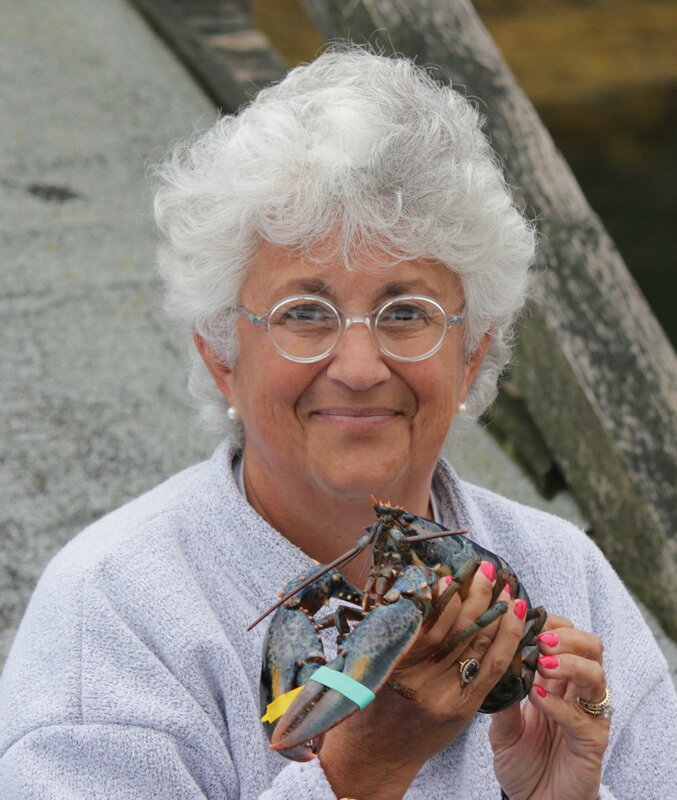 In Maine, we are guided by the tides - we are not free to do what we want when we want. Early on in their lives, my kids learned to check the tide clock before planning the day. And growing up sailing on the ocean, the fog could come out of nowhere and it wasn’t hard to loose your bearings, even in waters that were second nature. Our society is preoccupied with control – controlling our circumstances, our employees, our children, our businesses, our spouses…you name it. It does take a 2x4 over our heads to remind us we are not in control of much, only of how we react to our lack of control. While it’s always been this way, it seems more so now. I always preferred hurricanes to tornados – you could prepare for a hurricane, you knew it was coming. A tornado comes out of nowhere. But, all our preparations don’t guarantee safety, security and normalcy, before or after. We all have experiences in our lives that redraw our maps. So what will you do when life redraws your map? Grieve if needed, rescue what you should perhaps, and go on. These events use our vulnerability to build resilience. While we can’t protect ourselves and those we love and are responsible for, when the maps get redrawn, we can be there for each other, we can give each other strength to become more resilient and we can help each other rebuild, rebuild on new soil and with new opportunities instead of the ones that will just wash away again. Thank you to my friend Denise Fletcher, for prompting me to write this post.